Human resources function includes recruitment, training & development, performance & compensation, employee relation, policymaking & implementation. 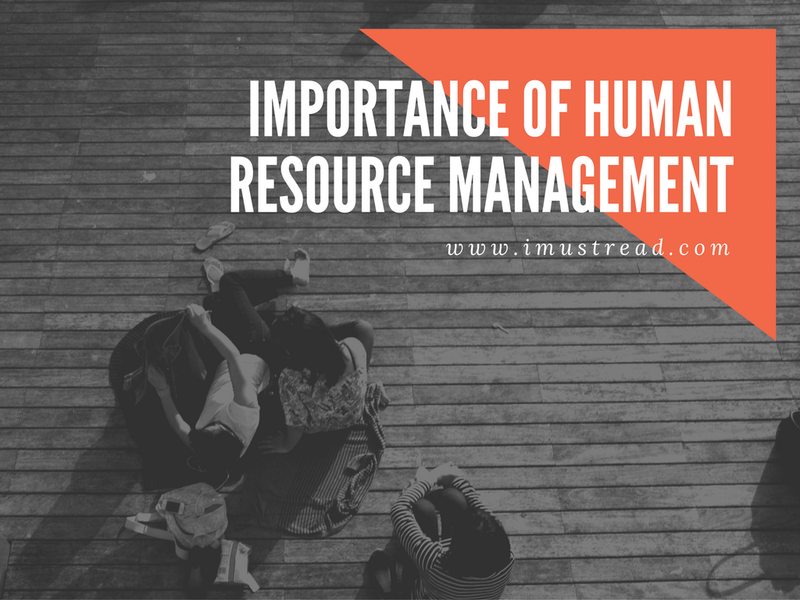 As the functions imply that HR is solely about human capital management and human capital (people) are the asset of any company. HR has to be integrated with all other function of an organization so that it can function efficiently. Let us discuss one by one each function that it contributes to the betterment and efficiency of the origination. HR helps you recruiting right candidate for the department. As we know that, a single person or department we need to hire an expert to can perform not all tasks and functions do that task efficiently. Similarly, HR professionals are expert in searching for the right talent that will benefit for the company as a whole. An employee is a cost to a company, not only in terms of money but also in terms of time. Supply chain department has to work closely with HR to keep them up to date about any vacancy and criterion etc. There are a bunch of recruitment strategies which can be applied as per organizational requirements. Talent acquisition is a conventional way of searching and hiring candidates. Since competition among candidates has become very high and every organization is after recruiting best possible candidate. In talent acquisition, companies set specific criteria for a position and based on their criteria they prepare the database of the potential candidates. This helps in time saving for the company because they keep maintaining the candidate database and in times of vacancies, they do not have to carry out the recruitment phase from the scratch instead utilizes the database, which saves time, cost and efforts. HR is responsible for arranging training for employees. Since HR does not work with employees, so how will they know that any employee needs training. The head of department is the one who has to provide information to HR in case any of his / her employees requires training. HR personnel have to follow the procedure of TNA (training need analysis) and then organize training. They have to create liaison with the training providers. This function helps in measuring employee performance and rewarding them. Employee engagement and retention strategies are looked after. HR role does not end after having an employee on board. It needs to be make sure that employees are performing their duties as they are expected to. The employees who are working at maximum efficiency must be given incentive to motivate them and workers are thus inspired to perform in a way that accelerates business growth. Incentives in terms of offering pay and other contractual benefits can be used at the time of recruiting the staff with the best possible talent or sourcing a best firm with the most remarkable record of accomplishing successful delivery. As we know that, it is a human nature that they demotivated or dissatisfied if they are not rewarded and appreciated. Secondly, it also includes employees other benefits such as medical, transportation and so on. One of the main role HR has to perform is control and commitment. Controlling human resource systems refers to imposing employee conformity with the defined rules and procedures and rewarding them on quantifiable productivity criterion it leads to reduced direct labor costs and improves efficiency. On the other hand, commitment refers to increasing employee participation in decision-making, socializing activities, formal programs, and group based analytical training. Lastly, HR is responsible for making and implementing policies, rules, SOPs and procedures. They are accountable for employee creating working conditions and taking care of discipline of the company. Brandon is a professional academic writer and research analyst; he is highly qualified and experienced writer. He has been providing Dissertation Writing Service and Dissertation Help to college and university students on various domains.